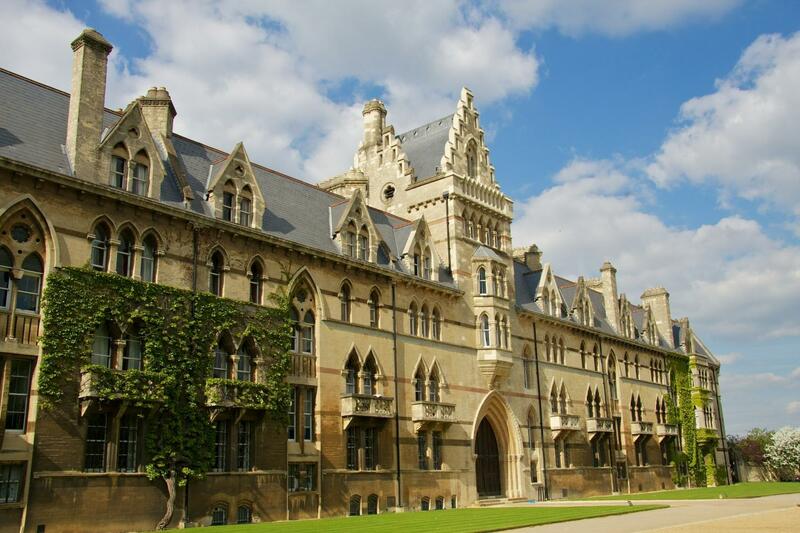 Follow in the footsteps of Oxford's famous students, from C.S. Lewis to Bill Clinton, as you stroll the captivating college courtyards and cobbled lanes of this historic university town. Take in the famous 'dreaming spires' and see the the Bodleian Library – one of the oldest libraries in Europe – on your visit. You'll be captivated by the unspoilt narrow alleys and ancient squares of this naturally beautiful town. To save time on your tour, we are giving you a free and convenient delicious picnic lunch pack to have onboard the coach, giving you more time to enjoy the attractions. Visit the elegant city of Cambridge, well known as the home of the University of Cambridge, which includes the renowned Cavendish Laboratory, King’s College Chapel, and the Cambridge University Library. Marvel at the oldest college that still exists, Peterhouse, which dates back to 1284. The complimentary hotel pick-up service will not be operating from 1st April 2017, guests will have to make their own way to Golden Tours Visitor Centre in Victoria. Sono un cliente "affezionato" Gray Line (USA, Asia, Europa) da tantissimi anni, perchè ritengo che la professionalità sia la Vostra caratteristica peculiare. In questo tour di giorno 15, la nostra guida Chris lo ha dimostrato ancora una volta. Grazie!